The zombies are coming. Are you prepared for their arrival? If not, you better enter to win this prize pack. Open to continental US residents only, this giveaway ends on 9/9. Good luck. 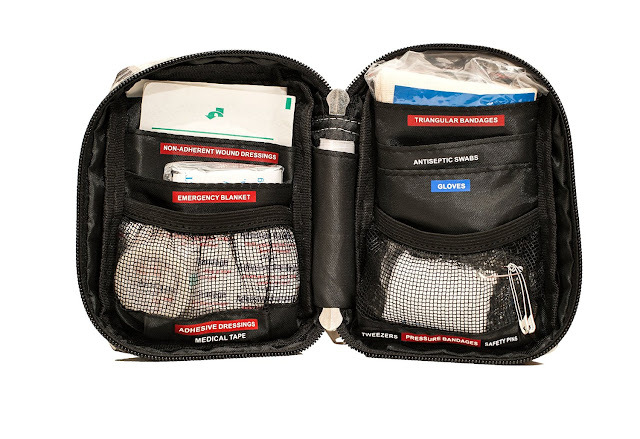 Holiday Contest and Sweeps is pleased to have had the opportunity to opportunity to review the Zombie First Aid Kit from JClaw Tek. and be able to bring you a great giveaway with their other products combined. 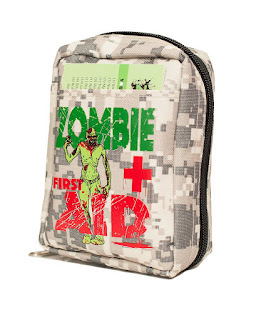 While a first aid kit is always something you should have, the JClaw Tek Zombie First Aid Kit makes it more fun. It has everything you would need. The backpack that it comes in is pretty cool too. The graphic is great and the bag is sturdy and holds everything just fine. TAKE ANYWHERE ESSENTIALS. One kit prepares you for cuts, scrapes, survival and all out zombie outbreaks. 62+ ITEMS YOU NEED to stay safe and alive, no matter where or when walking dead strike.EVEN READY FOR THE "APOCALYPSE" construction that's compatible with Mil-Spec MOLLE equipment. 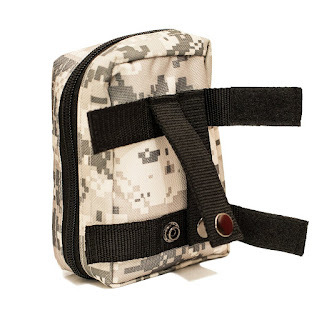 LARGE LABELED POCKETS to keep everything organized and easily locatable. LIFETIME WARRANTY plus their unbeatable 60-day money back satisfaction guarantee. 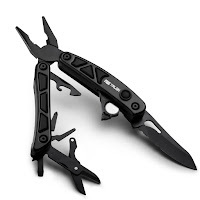 This zombie kit would make a great gift for any zombie lover out there! It is compact and ready to go. Great for the car, camper, or home. In a Celebration of the New Zombie First Aid Kit Introduction, JClaw Tek is giving TWO lucky readers a complete line of the JClaw Tek Products shown below including the NEW Zombie First Aid Kit. Click on each link to view the product for more information on each, you will defiantly want to read about each!